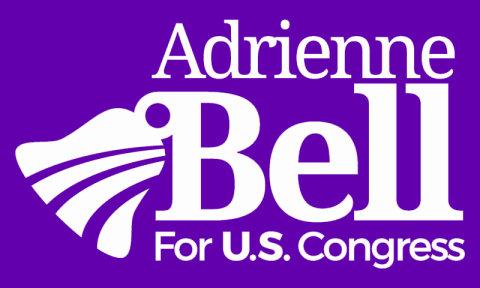 The Adrienne Bell for Congress campaign is looking for motivated, energetic and passionate high school and college students to serve as Virtual and On-the-Ground Fellows on an exciting, competitive and important race. Adrienne Bell is a native Houstonian passionate about wielding the power of government to help regular people -- to be a voice for the people ignored in our current political climate. Fellows will play a critical role in executing the campaign’s ambitious voter contact plan and will learn how to build and operate a robust, cross-functional political organization. Fellows will work to organize Texas’ 14th congressional district and make sure voters in that area vote for Adrienne Bell in November of 2020. Fellows will work alongside students, campaign staff, local volunteers and organizations to speak with voters at their door, on the phone, at events, and via new tech tools. Email info@voteforbell.com with any questions or concerns.